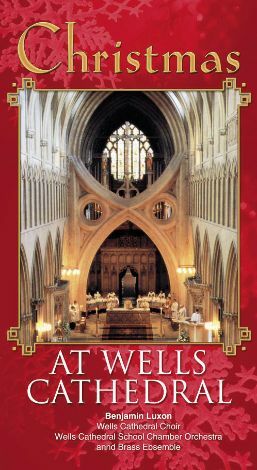 This BBC video production presents the Wells Cathedral Choir in a Christmas concert. The gala evening is hosted by Gene Kelly. The choir takes its musical selections from among the best-loved Christmas songs in the world. Some of the songs performed include "God Rest Ye Merry Gentlemen," "Away in a Manger," "O Holy Night," "We Three Kings," "Go Tell It on the Mountain," "Hark the Herald Angels Sing," "Silent Night," "It Came Upon a Midnight Clear," and others.